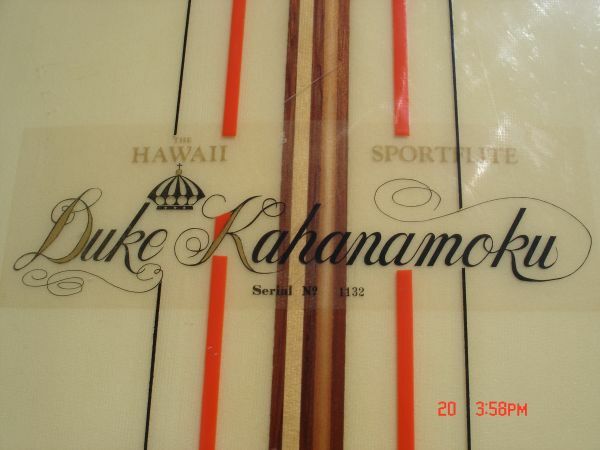 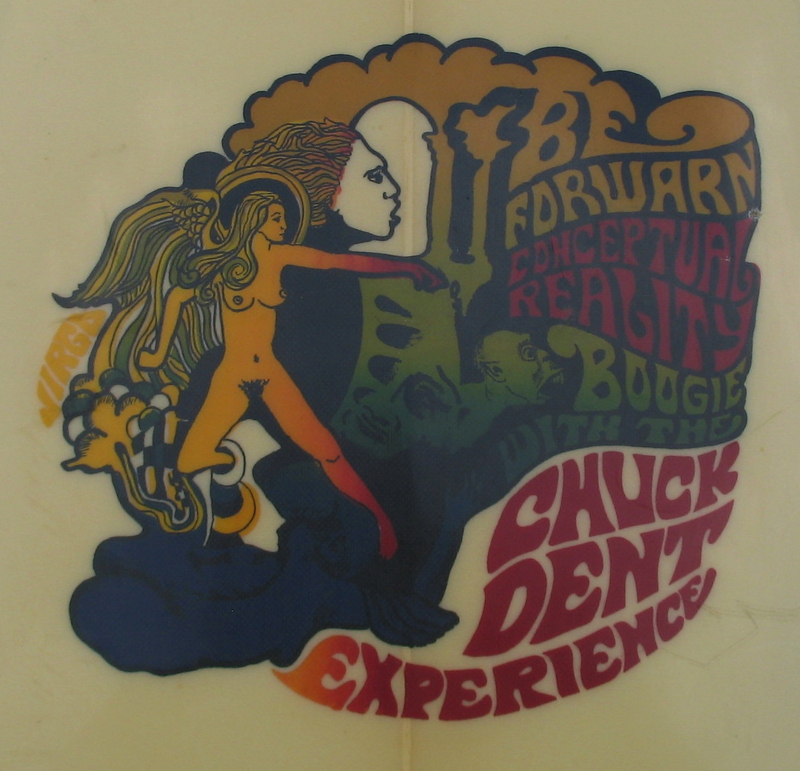 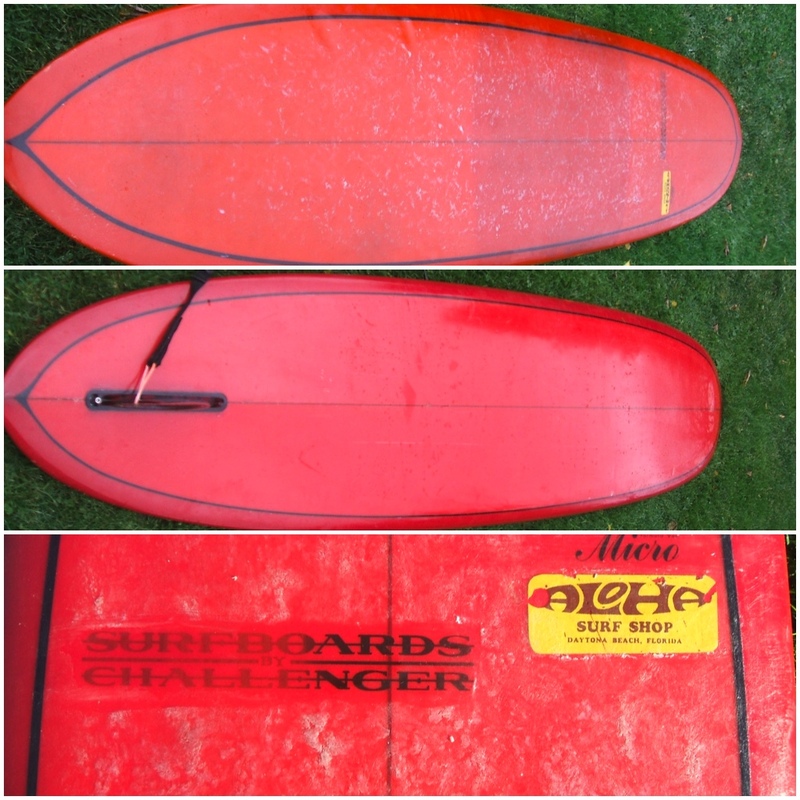 Recently a engineer by the name of Brian sent me photos of a board he had given to a friend 25 years ago. 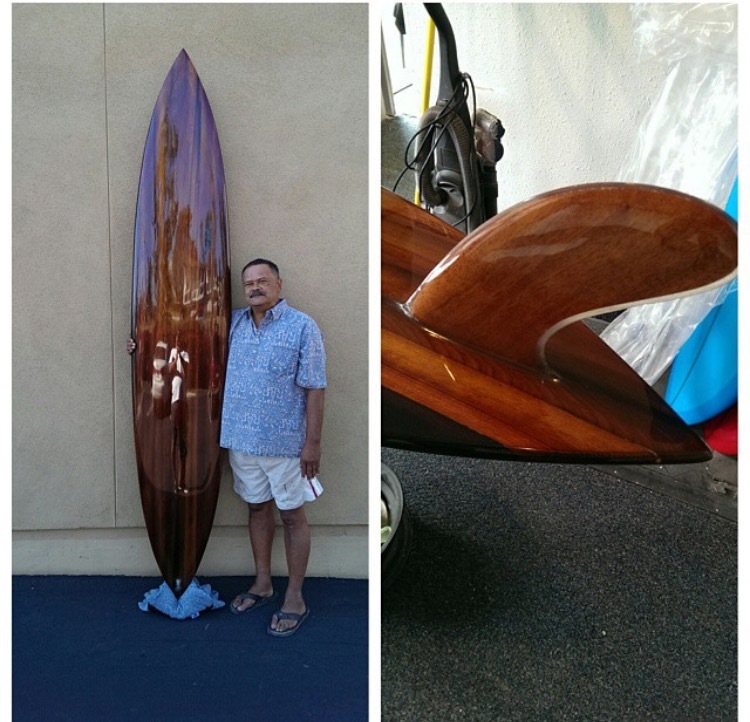 He had found the board in this friends garage after all those years and was going to pass it on to his son. 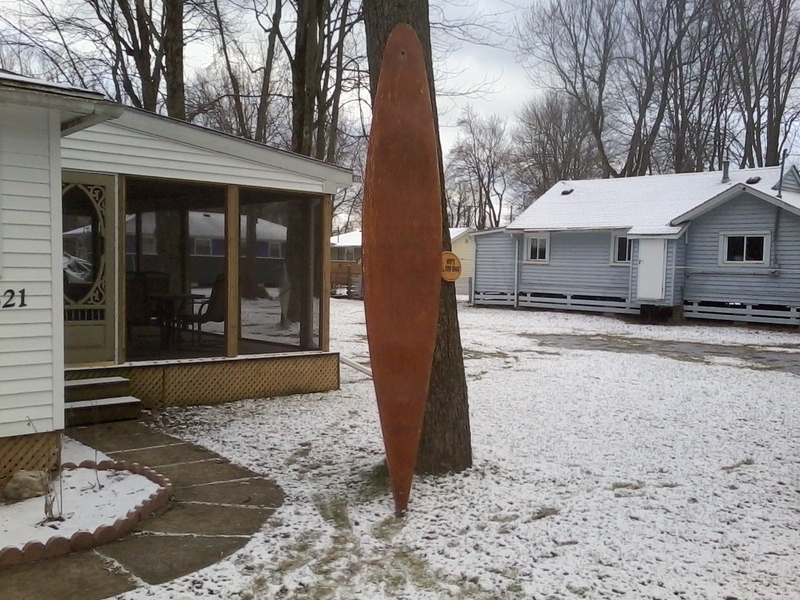 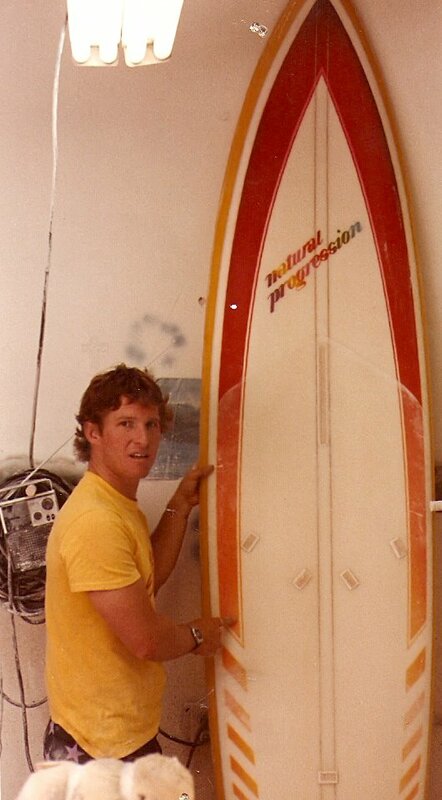 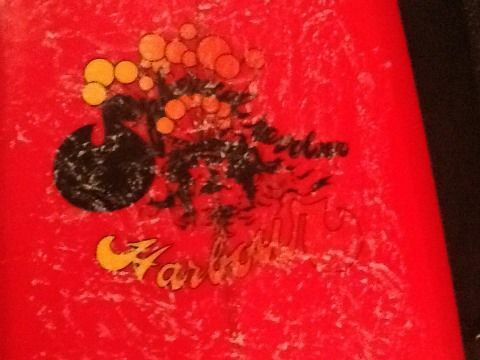 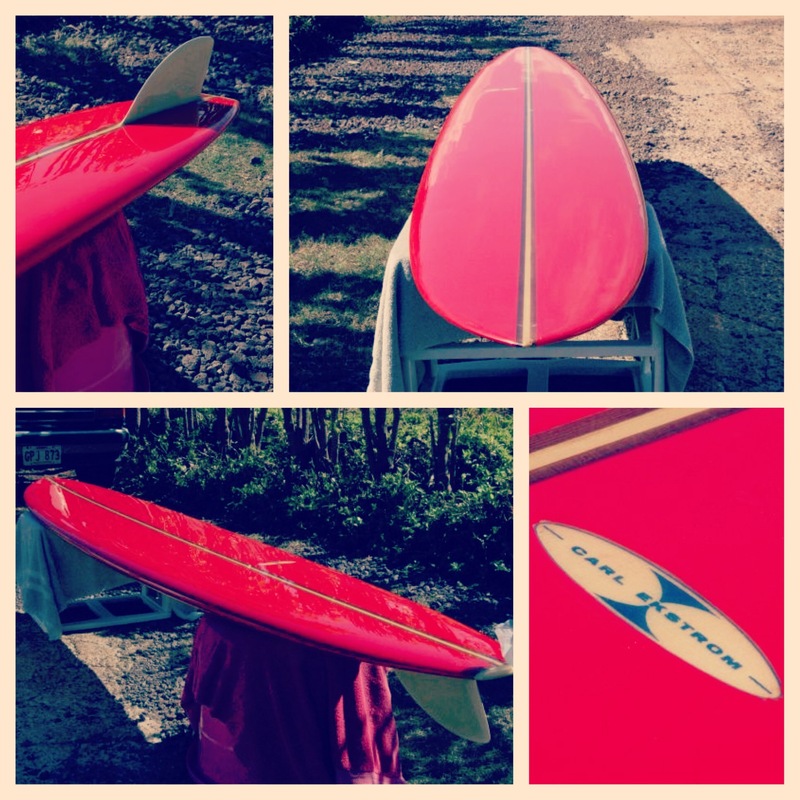 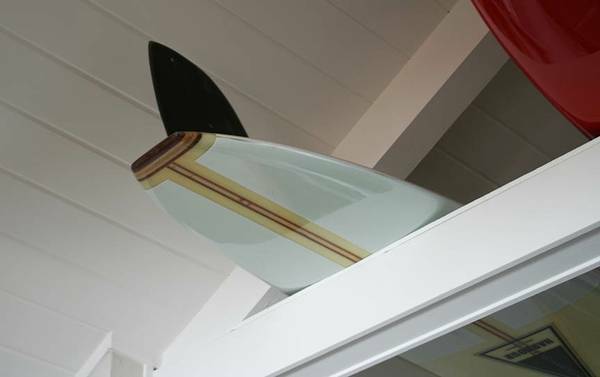 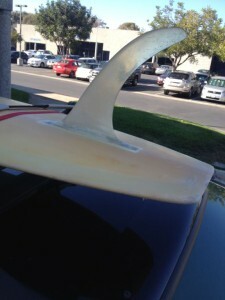 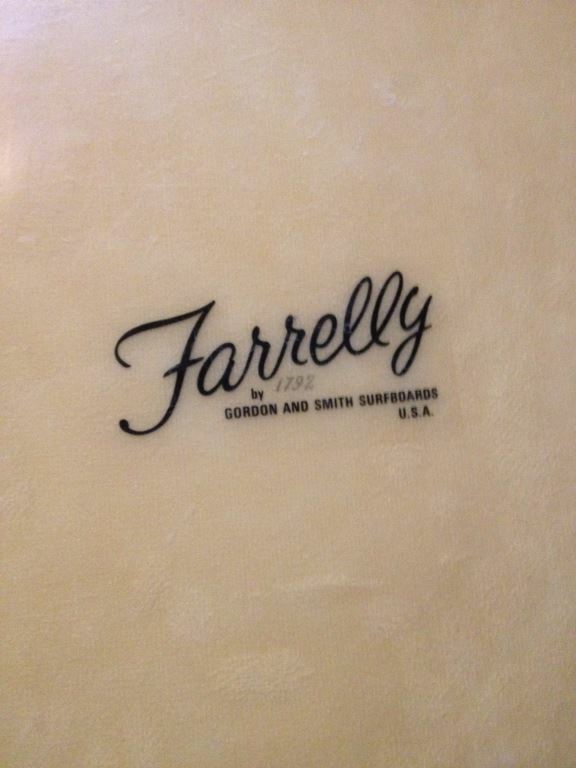 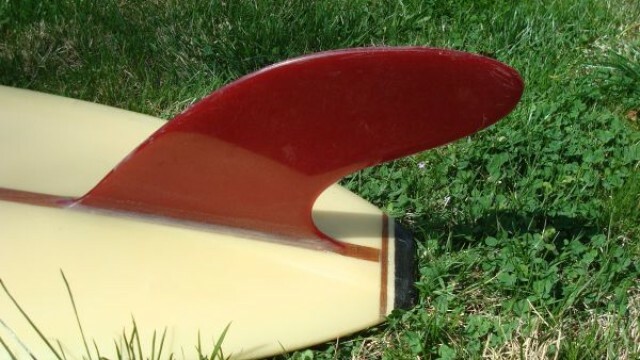 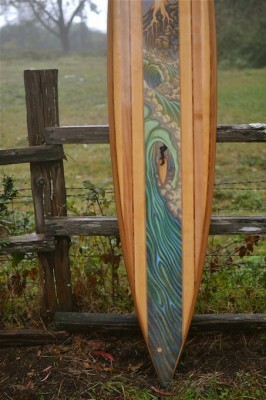 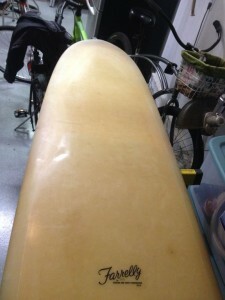 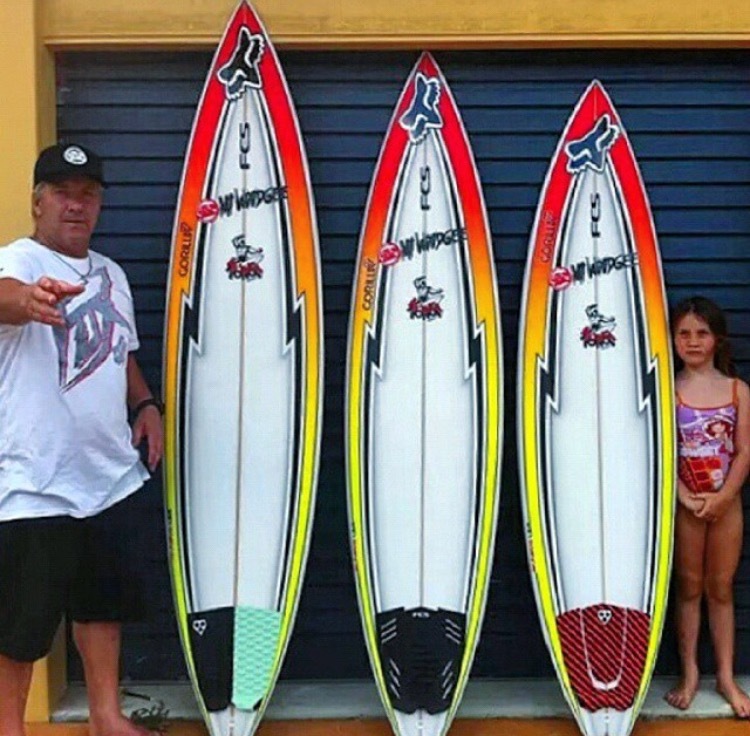 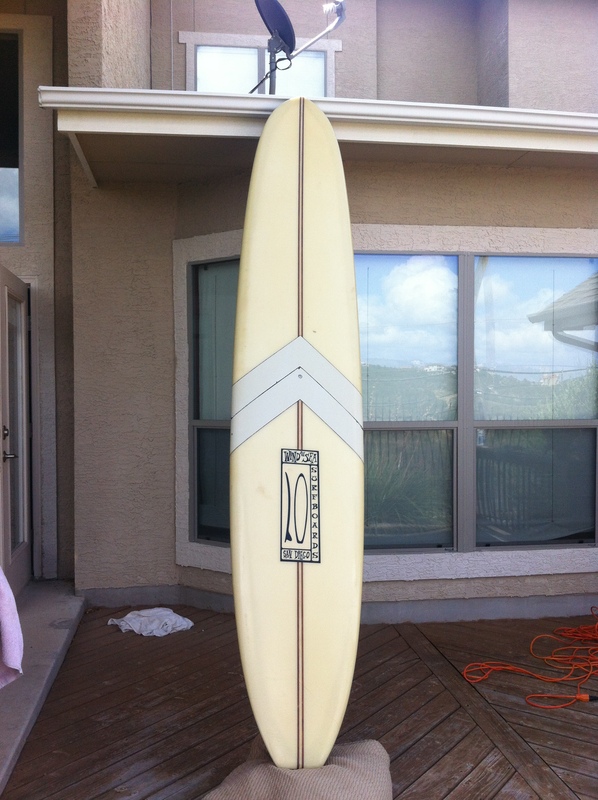 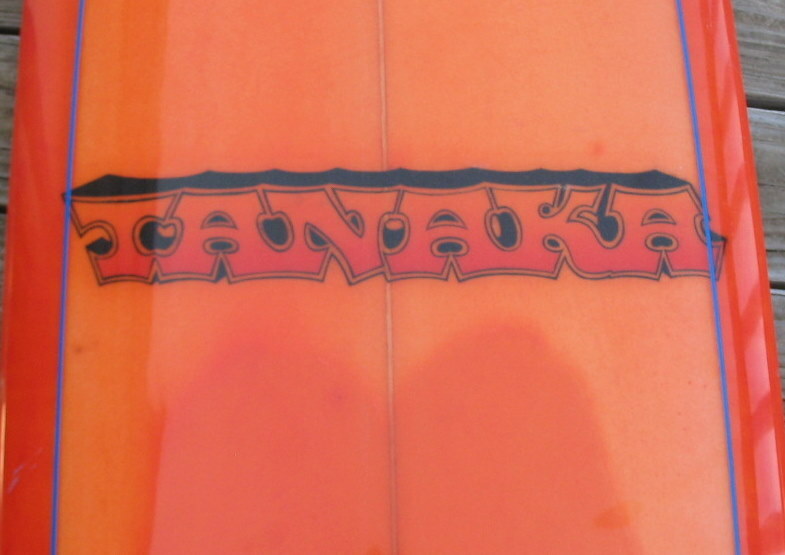 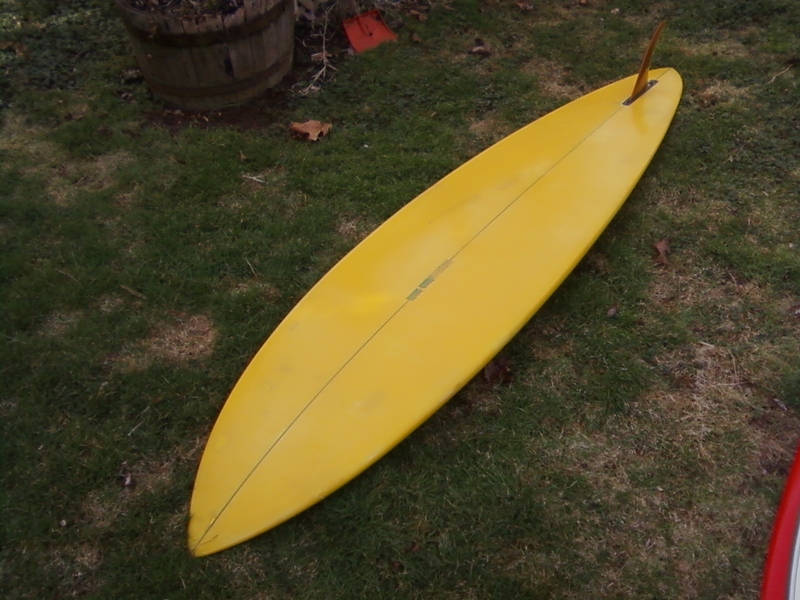 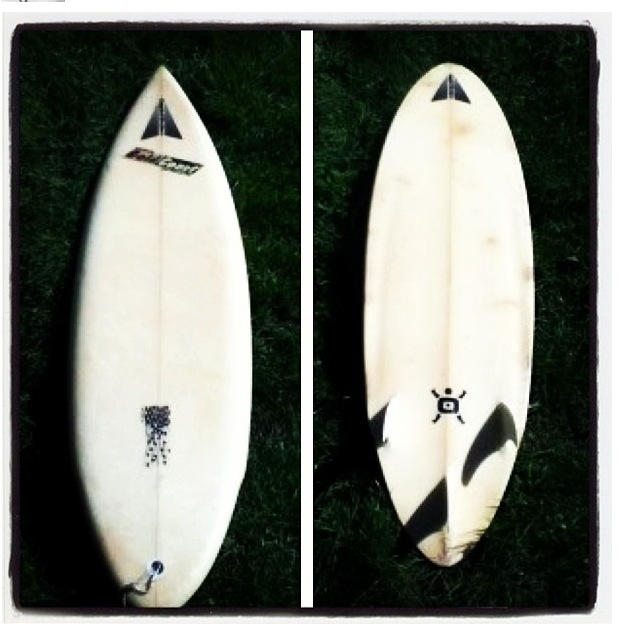 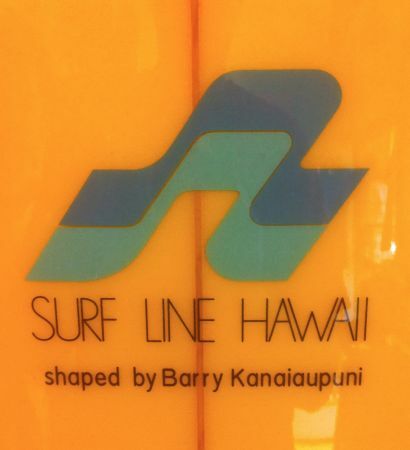 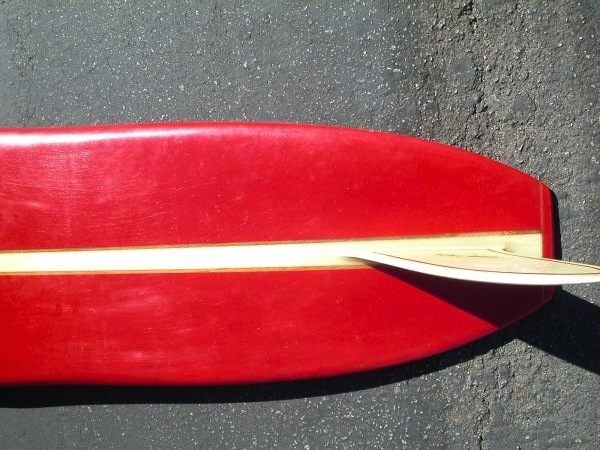 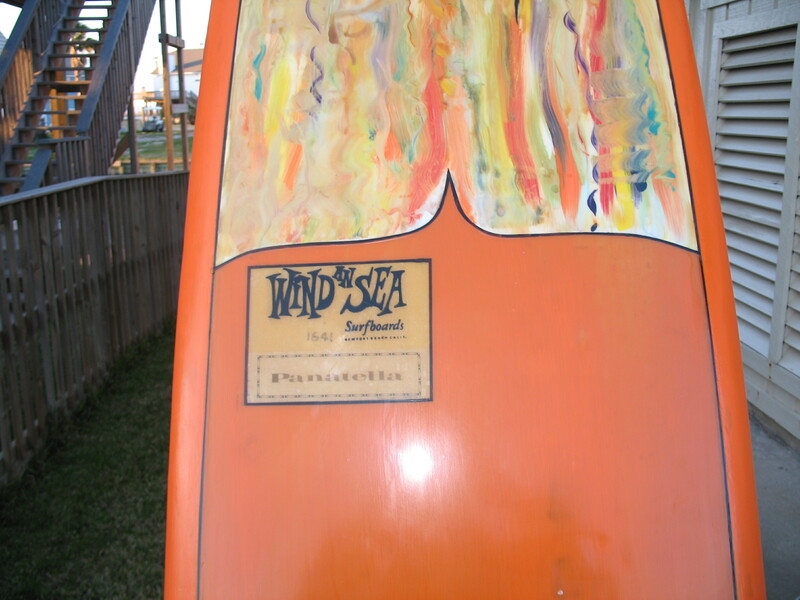 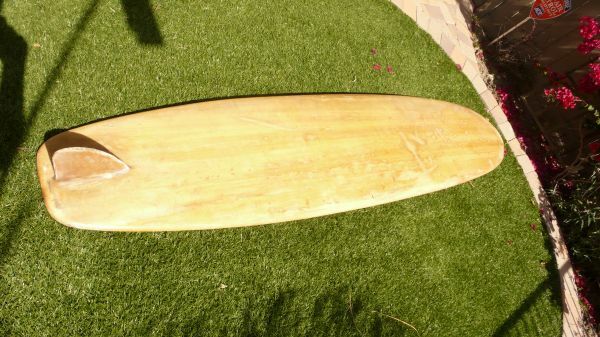 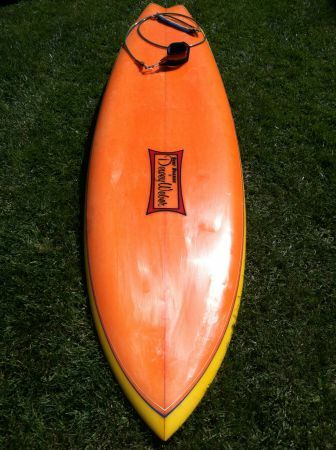 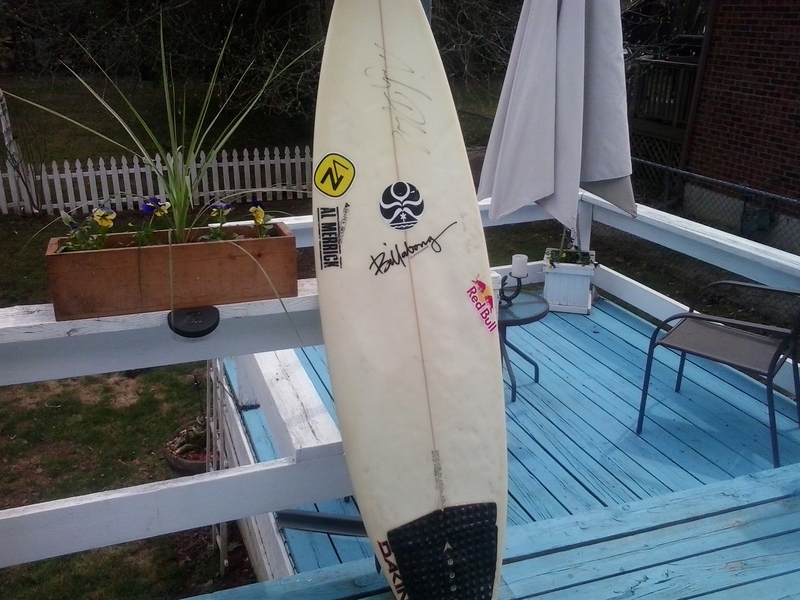 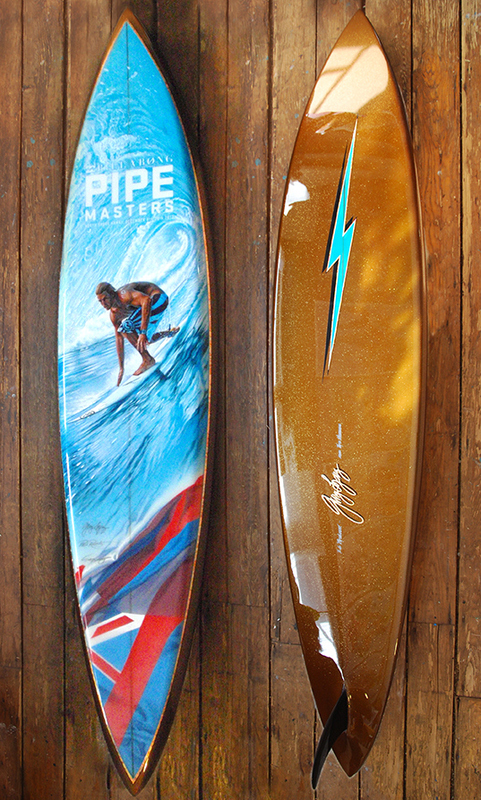 The board was a Midget Farrelly “Hull” model model by G&S, no stringer and deep V design that was shaped around 1966. 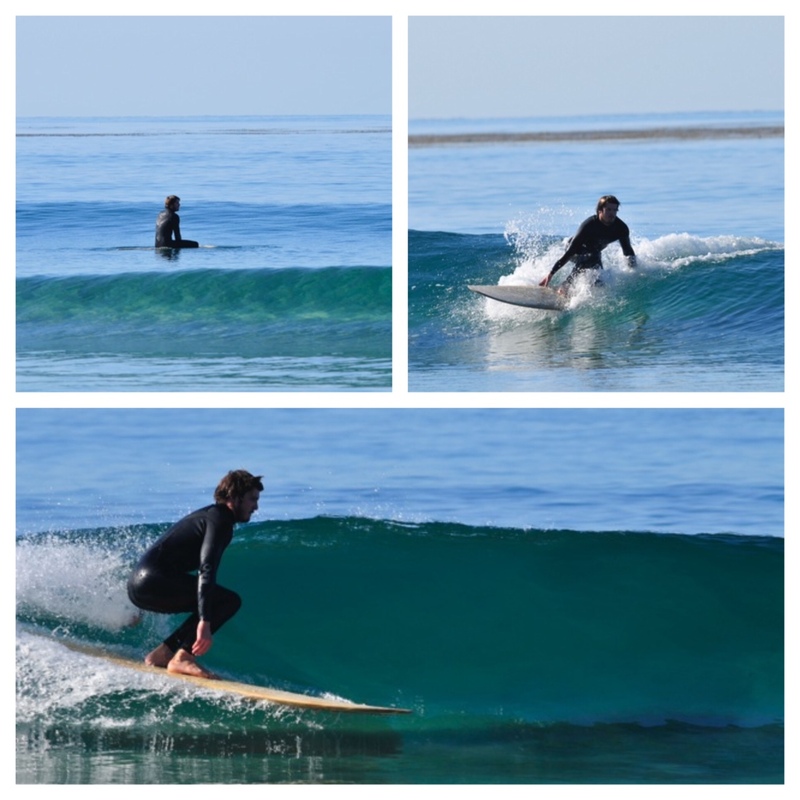 Brian’s son and Carlsbad ripper Austin Ganz took the board out for a surf and it still seemed to draw the same familiar lines his Dad enjoyed all those years ago. 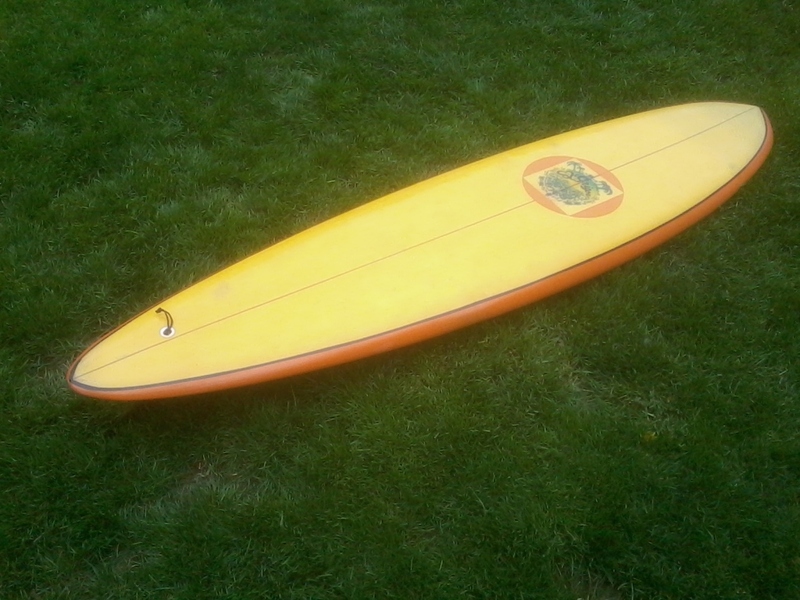 Description: “Hull” model Midget Farrelly model by G&S, no stringer and deep V design.